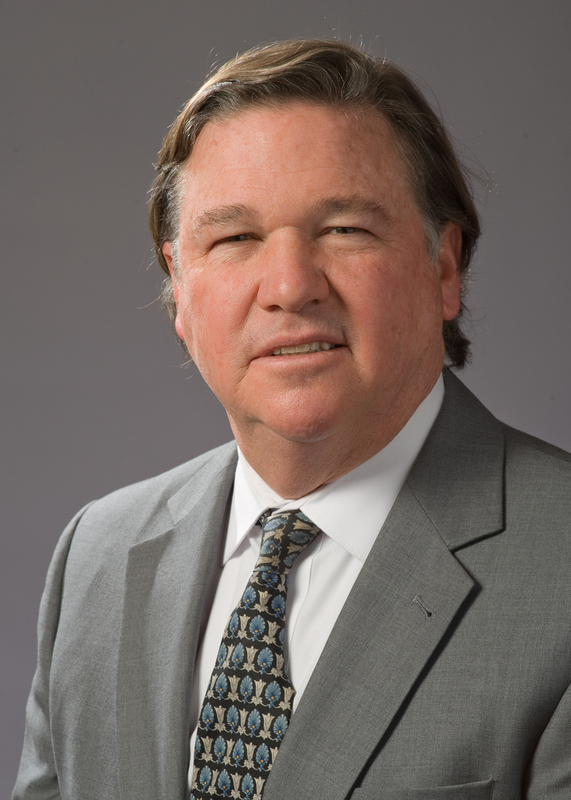 Attorney Peter Moran has been practicing with the firm since 2005. Attorney Moran obtained his Bachelor of Arts degree at Boston College in 1984 and Juris Doctor degree at Boston University School of Law in 1987. He began his career at a large private law firm, where he developed a specialty in the area of Workers Compensation litigation. As a result, in 1994 Attorney Moran was retained by a prominent national casualty insurer to handle the defense of its workers compensation claims. Attorney Moran is well versed in the tactics and strategies employed by workers compensation insurers. This knowledge provides significantly to the benefit of his clients at Pellegrini, Seeley, Ryan & Blakesley, resulting in highly successful outcomes on behalf of his clients. Peter believes that being caring, responsive and knowledgeable is the key to overall client satisfaction, and to achieving a favorable result. The best part of his job is to be able to make a difference in the lives of the people who desperately need strong representation and protection.